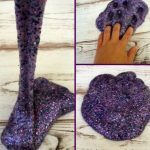 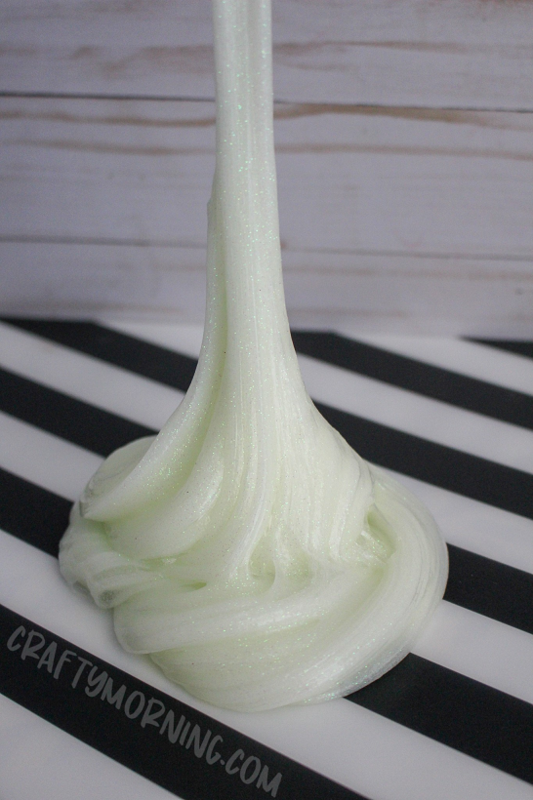 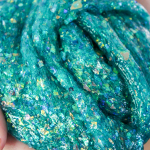 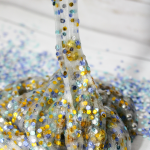 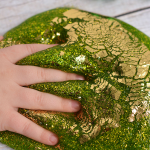 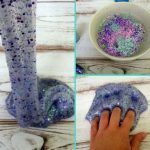 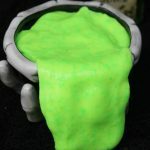 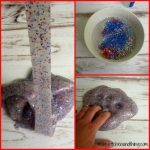 Make some awesome glow in the dark slime using elmer’s glue! 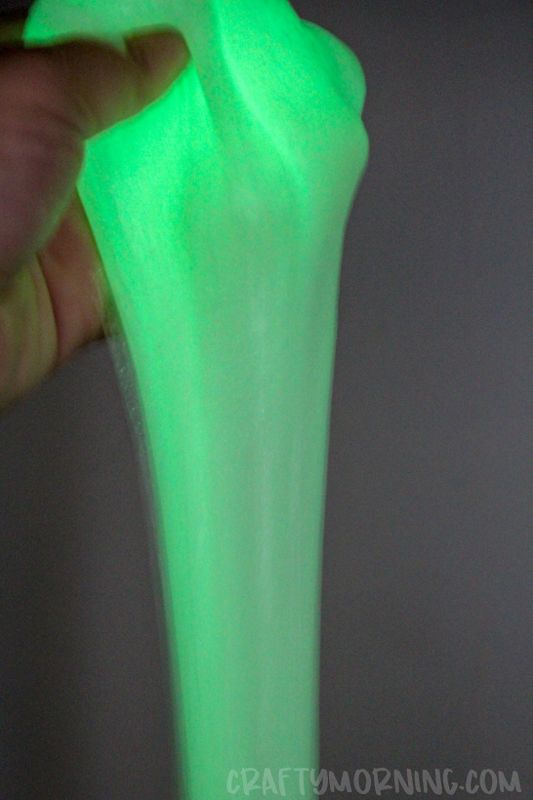 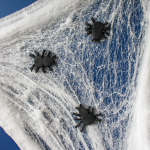 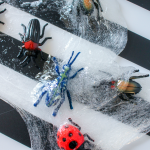 It’s so bright and fun for Halloween or sleepovers! 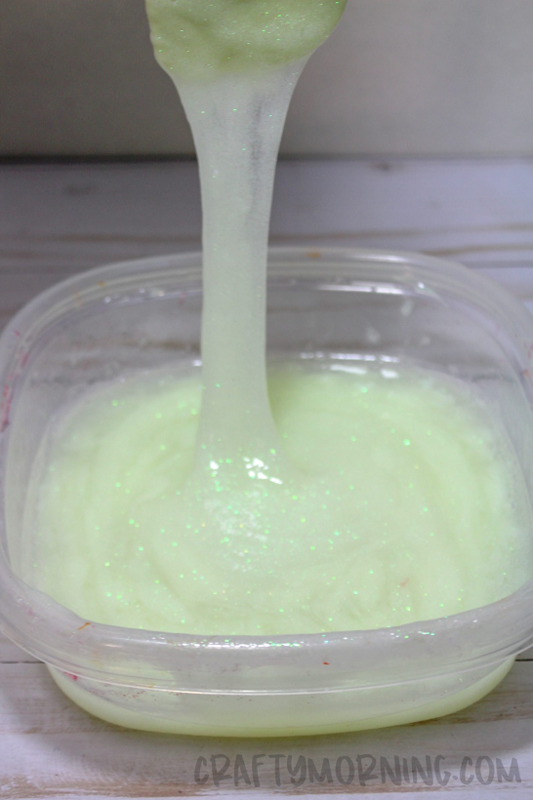 Empty 1 bottle of Elmer’s Glow In The Dark glue into a bowl. 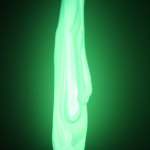 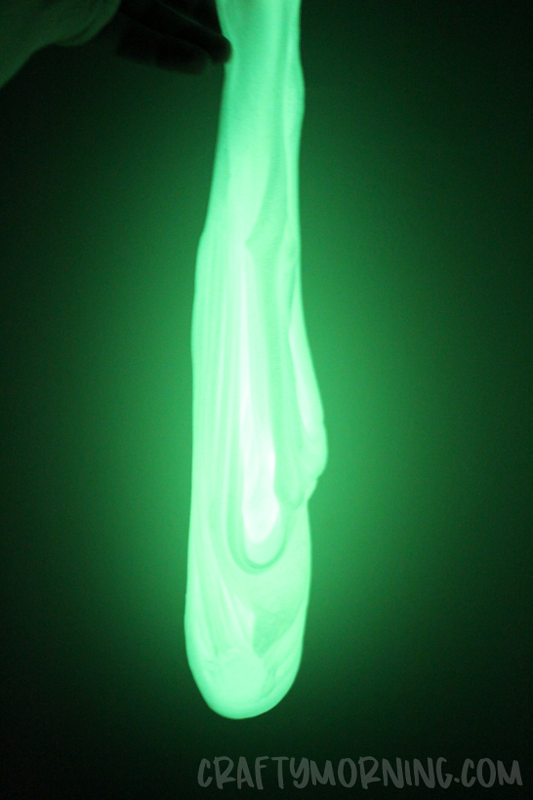 The bottle of natural glue will glow a toxic waste green color.